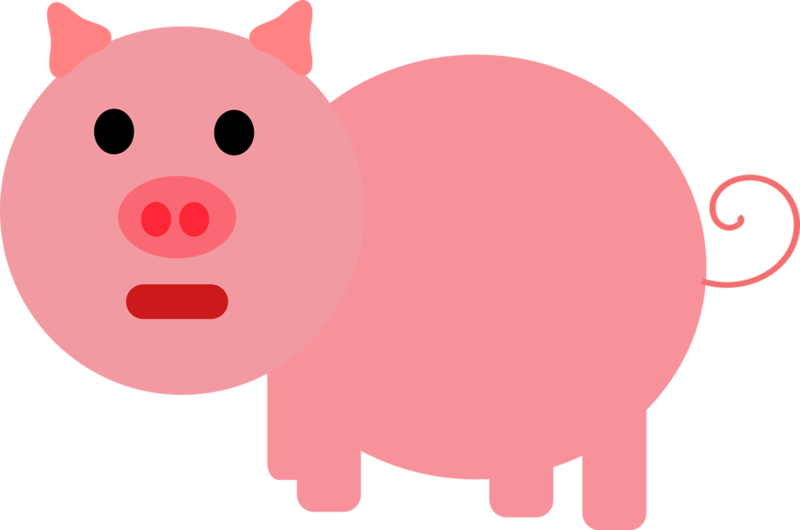 We can’t remember if he told us that the invisipig feeds on memory. We’re not sure if he mentioned that what it doesn’t eat, it distorts. really sell us an invisipig? It’s refreshing to read something just that little bit different, well done. Oh, man. This is just… the best thing I’ve heard today. Invisipigs deserve a book or at least a cartoon, a series or at least a film, a product line, slippers! Invisipigs make the world go round! Fabulous. Way way out of the box. Did I even read it? I love how this story creeps up on you! Great job!